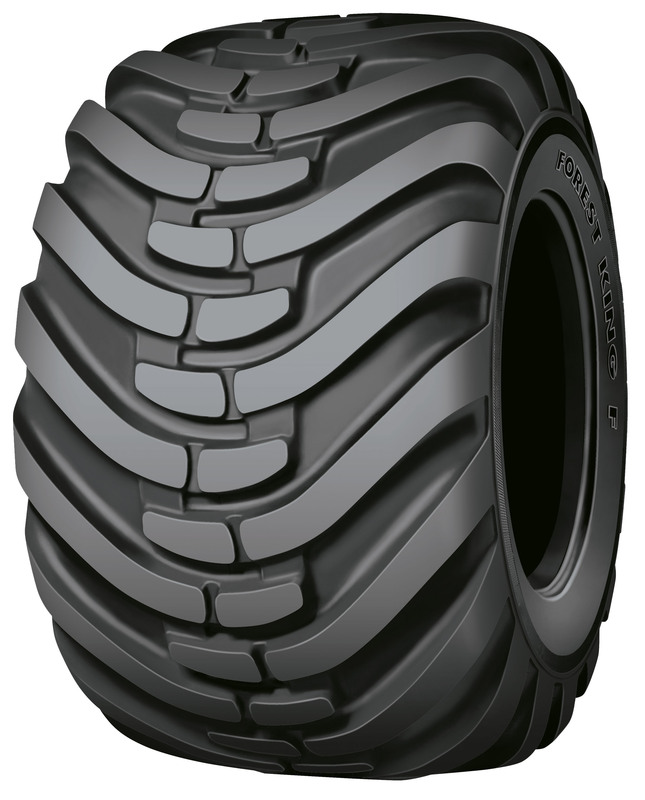 Nokian Forest King F with high load-bearing capacity is the safe choice when working in areas that require the use of tracks. Straight sidewalls efficiently prevent damage and protect the rim in difficult terrain. Due to the wider tread, the contact area is also larger, which lowers the surface pressure. For pricing and availability, please call (207) 370-8473.